The 6 Meter Yagi Kit will allow you to construct a 2-element Yagi antenna when added to a Buddipole Package (you will need one additional telescopic whip as well). Please see the manual in the "documentation" link on the left side navigation panel for a complete list of necessary parts. 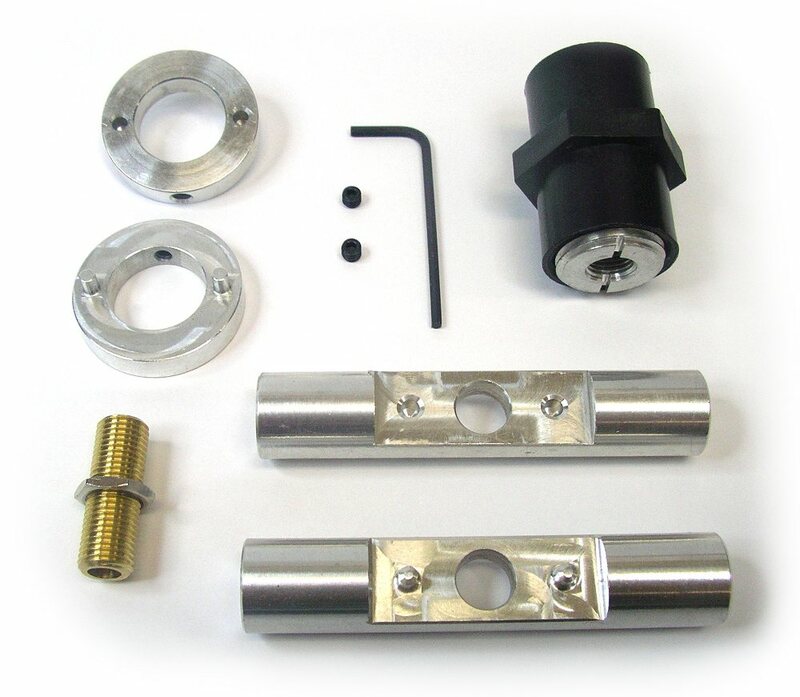 These parts are also used to construct our 2m and 10m yagis, as well as the 3 element versions.